My first teaching job was not what I had expected it to be. It was in a small, rural school with a student population of approximately 50. Our teaching staff of 2 included the intermediate teacher and myself. 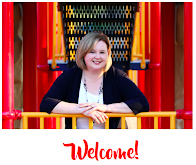 She instructed students who were in fourth to seventh grade while I was assigned to teach 26 students ranging from kindergarten to third grade. We had a handful of support staff and parent volunteers who helped with office tasks, the library, and recess supervision. Our principal and learning assistance teachers were based at another school, which happened to be 75 miles away. When weather permitted, they would visit once a week. Weather rarely permitted. Over several months of trial and error, I eventually found a way to teach the wide range of abilities in the classroom. The premise was the same for every lesson. I would present a concept to the entire class; yet change the learning activities and outcomes depending on student ability levels. For example, a science lesson on a plant’s lifecycle would involve a large group activity such as a story, demonstration and/or presentation. Students would work on follow-up activities according to the grade level they were working at. Third and second grade performing students might draw and label a representation of the plant’s lifecycle; while students who were learning at the kindergarten to first grade level would be drawing, tracing and/or labeling a picture of a plant. The goal was to have the students experience varying degrees of the same lesson as well as have the same opportunities to socialize, learn and grow with one another in one classroom. 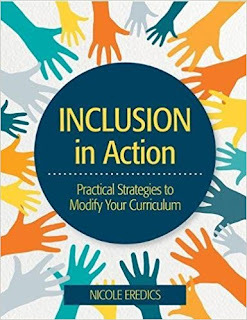 Experts and researchers recommend that educators create classrooms that welcome students of all ability levels, respond to individual learning needs and provide equal educational opportunities. 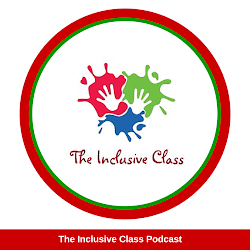 Research shows that these inclusive classrooms teach our students to thrive socially, and emotionally in our naturally diverse communities. Meanwhile, the intellectual benefits that inclusion provides also have numerous positive outcomes that have been studied for decades. 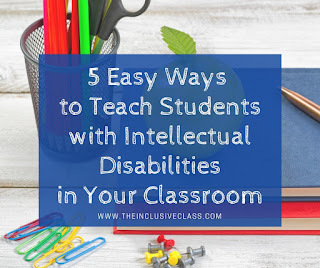 Classrooms in America are gradually becoming more inclusive of students with disabilities, thanks in part to the Individuals with Disabilities Education Act. Teachers are becoming more skilled at working with students who have learning disabilities, developmental disabilities, and speech and/or language difficulties. Unfortunately, however, there are still some students who are rarely included and spend most of their day separated and educated away from their peers. Most of these students are those with intellectual disabilities and work significantly below grade level. 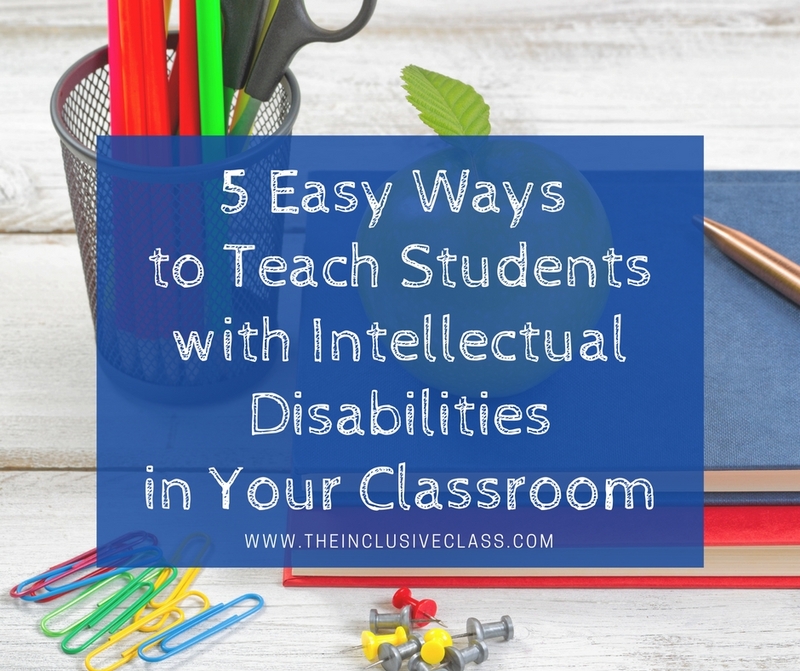 As of 2015, the National Center for Education Statistics reported that only 16% of students with intellectual disabilities are included in the general education classroom. These findings suggest that general education teachers find it challenging to include and teach students who are not working at the same grade level as their peers. 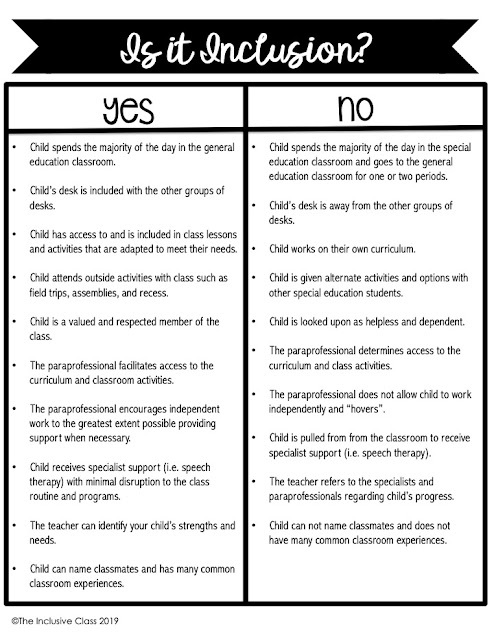 As a result, separate special education classrooms take on the responsibility of providing education. This continued reliance on separate education perpetuates an inequality in educational experiences and opportunities. 1. Break down the assignment – complex topics can all be broken down into understandable concepts. Have the student can focus on a big idea related to the lesson. Reading passages can be simplified, math problems can be reduced by level of difficulty, or visual representations can replace written work. 2. Break down the answers – teachers can provide word banks of answers, cloze passages, Yes/No or True/False responses, or pre-written vocabulary to guide student practice with new material. 3. Take the lesson off the page - with this strategy, teachers can have the student draw a corresponding illustration, make a model, or give a presentation. For example, if the class is learning about Pioneers the student can trace a picture of a wagon (and write about it, label it or talk about it). 4. Guided practice - teachers can guide student engagement and response by providing graphic organizers, outlines, and/or a series of steps to solving a problem. 5. Provide an alternate task on the same page - if the class assignment cannot be simplified for the student, have the student complete an alternate task on the same page. For example, if a student is learning to identify numbers the teacher can have the student search for specific numbers on a class assignment that might otherwise have students solving algebra equations. Want more ideas to teach and include students who work below grade level? I always teach my student with presentation slides. I use http://www.pptstar.com/powerpoint/education-training/ to make it easy to learn for students. I recommend ot for all my collegues.